WellnessPlus Chiropractic + Massage + Functional Fitness offers: same-day, professional chiropractic treatments and therapeutic massage to the Charleston area. (843) 571-1020 during our business hours. 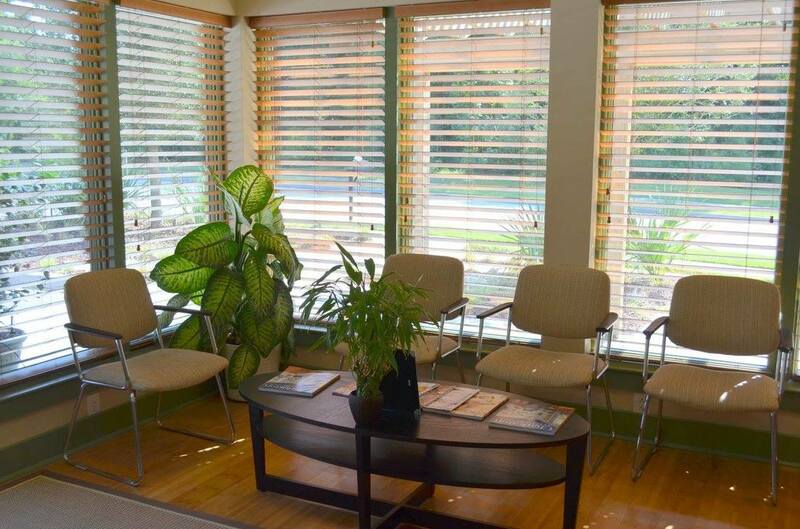 Our chiropractic office schedules are designed so that your wait time is less than five minutes from the time you arrive. Please do not hesitate to complete the form below to discuss ways we could help you reach your objectives. Follow WellnessPlus Chiropractic + Massage + Functional Fitness on Social Media!